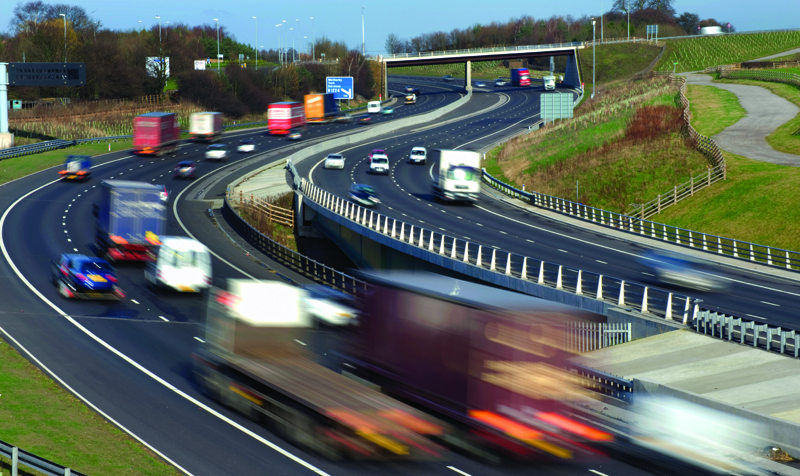 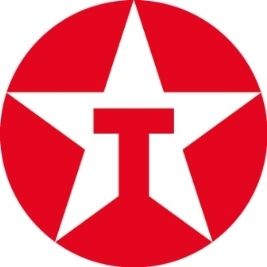 The 2016 edition of the Overview of the UK Commercial Vehicle Industry report, produced on behalf of Texaco Lubricants, is now available to download for free. 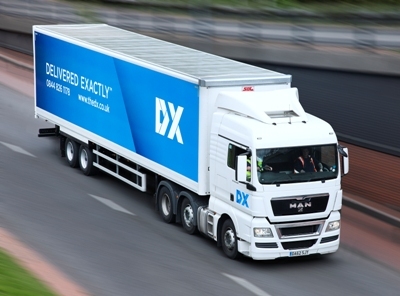 DX Group’s multi-million pound takeover of Legal Post (Scotland) and First Post appears to be back on track, after the UK competition authority lifted an enforcement order pausing the deal. 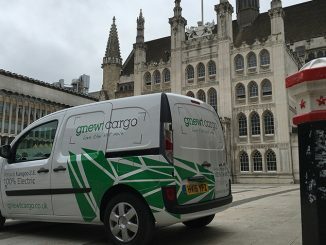 Menzies Distribution has bought fully electric final-mile delivery firm Gnewt Cargo for an undisclosed sum.